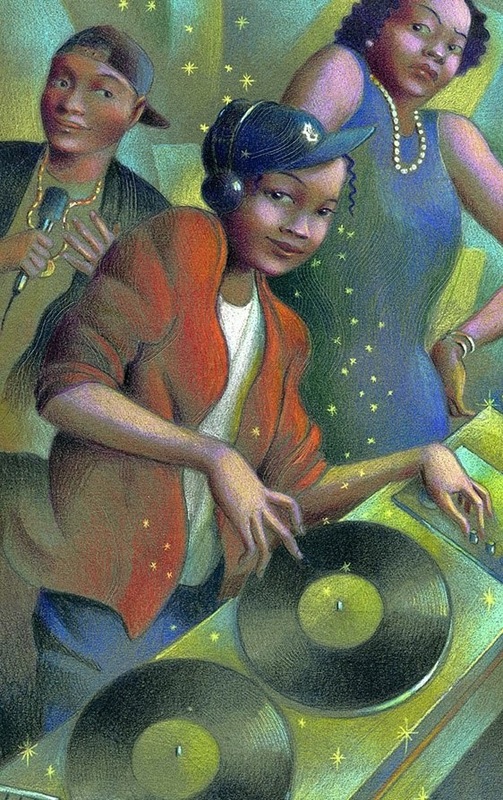 In this innovative and fresh “remix” of the classic Cinderella tale, Cinderella is an aspiring DJ who lives in “Hip-Hop Hollywood”, a place where it is illegal for girls to DJ in public. Cinderella is helped by her fairy godmother, Hoperah, but will she have the courage to be her authentic self and realize her DJ dreams? Check out a sample of the music here.